When emergency garage door repairs are necessary, our team is here to assist you. 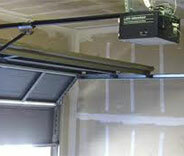 No matter which part of your automatic garage door has broken down, you can count on our experts to repair it. Click here to learn more. Weakened and worn springs will need to be replaced as soon as possible. We offer a fast and safe spring replacement service - click here for more information. If your opener isn’t working properly, or if you’re looking to install a new unit, we’re the team for the job. Click here to learn about the opener repair, installation and maintenance services we provide. 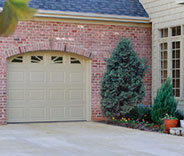 Discover more about regularly maintaining your garage door here. Our professional services will ensure that your system continues to function optimally and that it is safe. Find out more here. Our specialists can handle any gate-related problem, from a malfunctioning intercom system or a worn opener, Click here to find out more about our gate repair services. 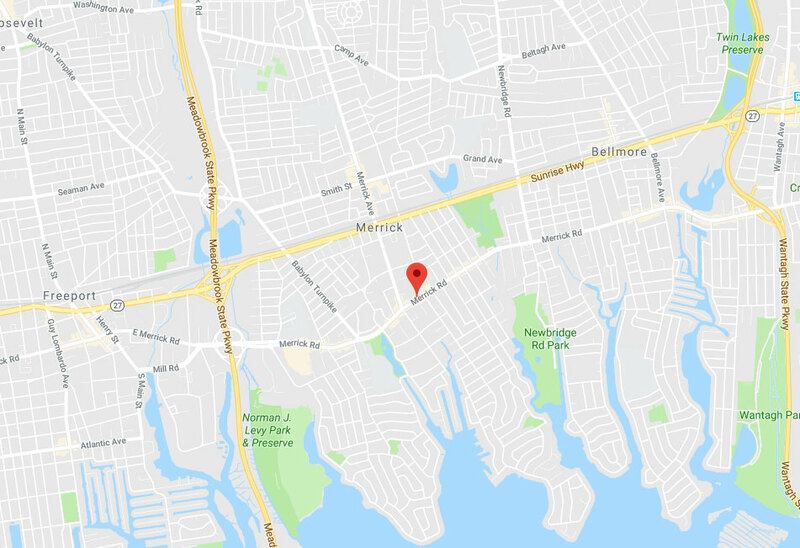 Looking for the best garage door experts in Merrick? You've found them. Our team consists of professional repair specialists who have a tremendous wealth of experience and knowledge. We only use top of the line products when fixing or replacing this type of system and our commitment to providing same day services guarantees we'll come over and help you as quickly as possible. Our team knows how to fix any type of garage door problem. Find out more about how we can help by looking at the most recent projects our team completed. 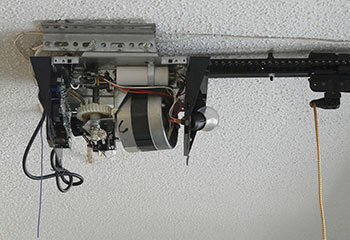 A customer’s automatic garage door opener had a curious power failure. Learn how our team rectified it here. 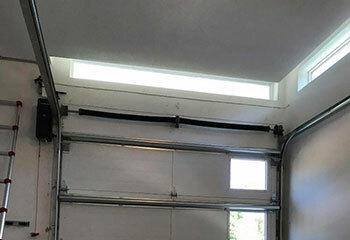 There's more to a garage door than just panels and springs. Find out how we helped this customer with a broken cable. 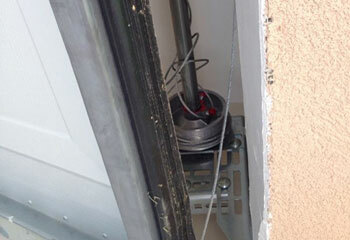 If your door gets stuck and its rollers pop out, call us right away. This customer did, and we quickly responded. Torsion and extension springs can be terribly dangerous. Here's how we helped this customer when one of these units broke. 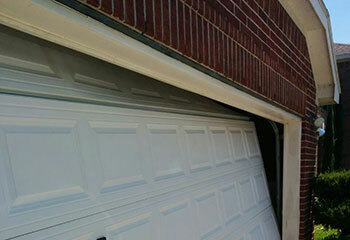 My garage door didn’t want to budge thanks to a broken torsion spring, but thankfully you guys had it replaced swiftly! I couldn’t ask for better service. I had a great experience getting help from you guys. Thanks for responding so quickly and getting my garage door back on track (literally). I’m very pleased with the way my garage door looks after you replaced two of its damaged panels. Thank you for responding as quickly as you did!